This is my 2nd time visiting Noah’s Ark Natural Animal Sanctuary (NANAS) and I have truly enjoyed my first trip in April 2015! They don’t open to public every week and this trip has been specially arranged a few months ago. 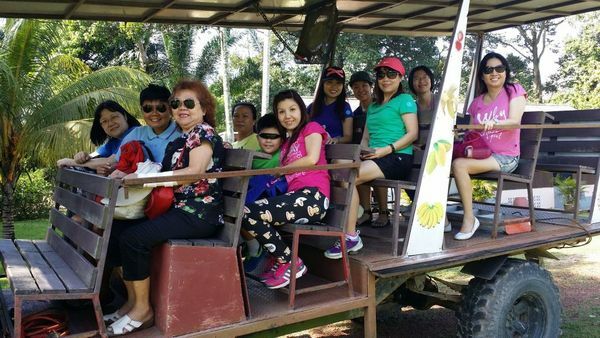 We will be also visiting Pulai Nature Fruit Farm in the morning which consists of Fruit Farm tour (Monster Jeep Ride to explore the fruit farm, fruit fiesta and goat farm for milking activity). 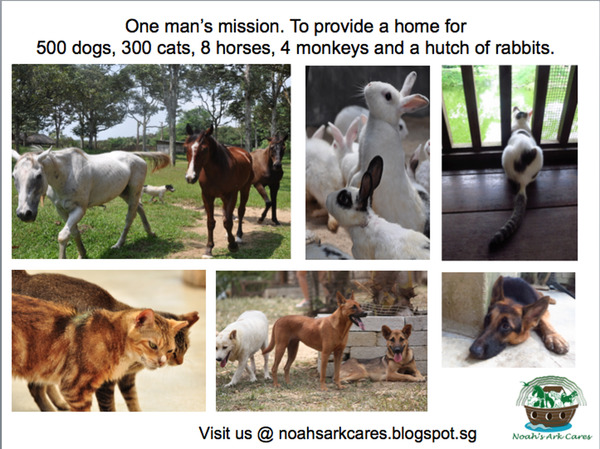 Please visit http://noahsarkcares.blogspot.sg/ for more information. Have you ever seen 500dogs, 300cats, 8 horses and 4 monkeys and few rabbits living harmony together in one premise? 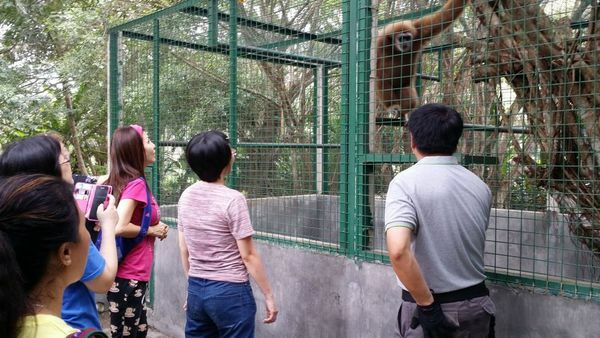 NANAS the animal sanctuary originated as NOAH'S ARK LODGE Private Animal Shelter in Singapore in 1995. 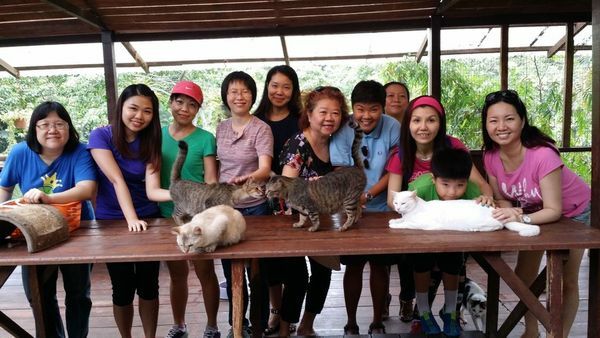 It all began when Raymund Wee chanced upon the opportunity to set up an animal shelter in Jalan Kayu, Seletar. 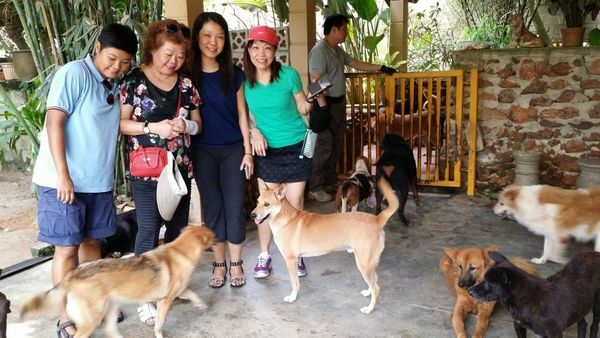 Fueled by his fight for the strays, Raymund sold off his shophouse and with the S$1.5 million dollars, transformed NOAH'S ARK into one of the foremost private animal shelters in Singapore. Raymund poured body and soul into his work for the strays and continued dog grooming to rake in extra funds to support the animals. 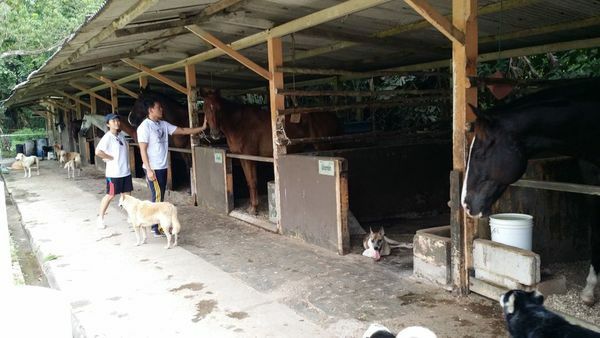 Coupled with this, he had also to see to the day-to-day running of the animal farm and tended to the animals when they fell ill.
With the help of his many volunteers and supporters, he steered NOAH'S ARK into becoming one of the top private animal shelters in Singapore and a favourite Sunday venue to which Singaporean families flocked. For the young, NOAH'S ARK became their Sunday classroom, where excited children learned animal bonding.... and much more than this, they learned compassion. - & of course, take pictures with all the wonderful animals!